Niconi Baby Nappy Rashes Cream is the perfect solution to your baby's diaper rash. There is nothing that makes your baby cranky and irritated than diaper rashes. Mostly caused by wetness in the diaper due to frequent urination, diaper rashes weakens your baby’s delicate skin barrier. Apply the diaper rash cream on the first signs of redness on your baby’s bum to avoid further infection. Developed with zinc oxide properties, this cream's unique formula makes it the no.1 choice of pediatricians. 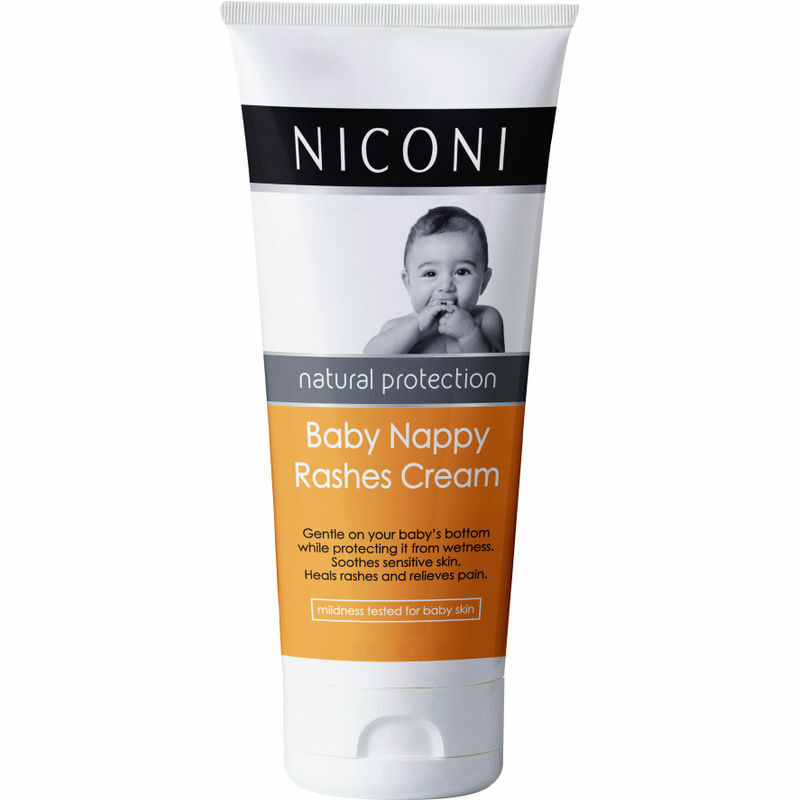 Niconi Baby Nappy Rashes Cream acts as a protective barrier inside the diaper and prevents excess wetness and faeces from reaching the skin. It also helps soothe irritated skin and ensures complete protection, bringing back your baby’s smile. Vouched by pediatricians as their no.1 choice. Explore the entire range of Rash Creams available on Nykaa. Shop more Niconi products here.You can browse through the complete world of Niconi Rash Creams .